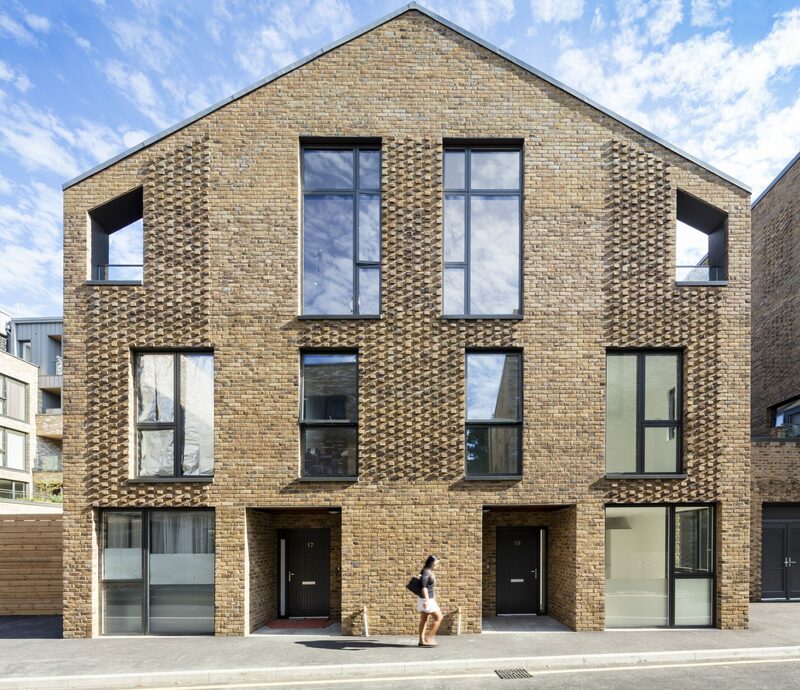 Located next to a World Heritage site, the scheme provides 83 mixed tenure contemporary apartments and family homes, sensitively designed to respond to the urban character of Creek Road. BPTW was appointed to submit a full application for the re-development of Creek Road. Due to concerns surrounding a previously consented scheme, many local groups and the residents were understandably hesitant. 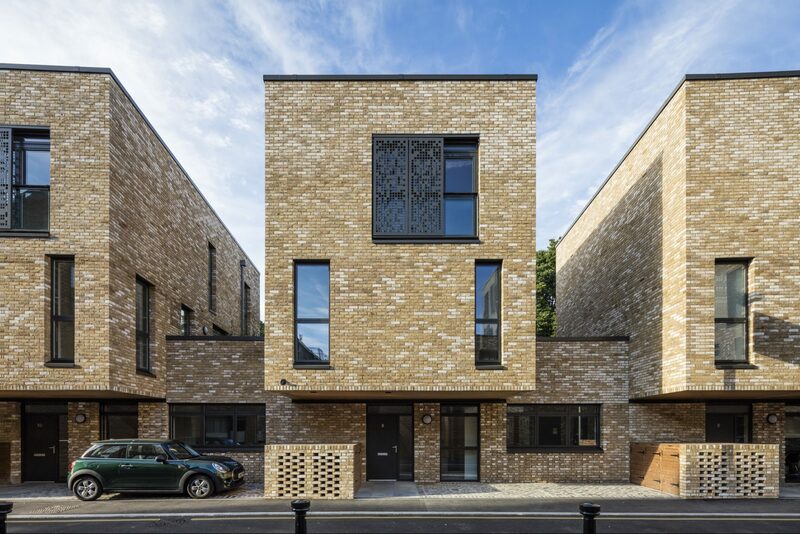 By adopting a proactive approach to community engagement, we were able to discuss and demonstrate how this contemporary scheme would be a positive addition to both the community and the area’s rich architectural heritage. 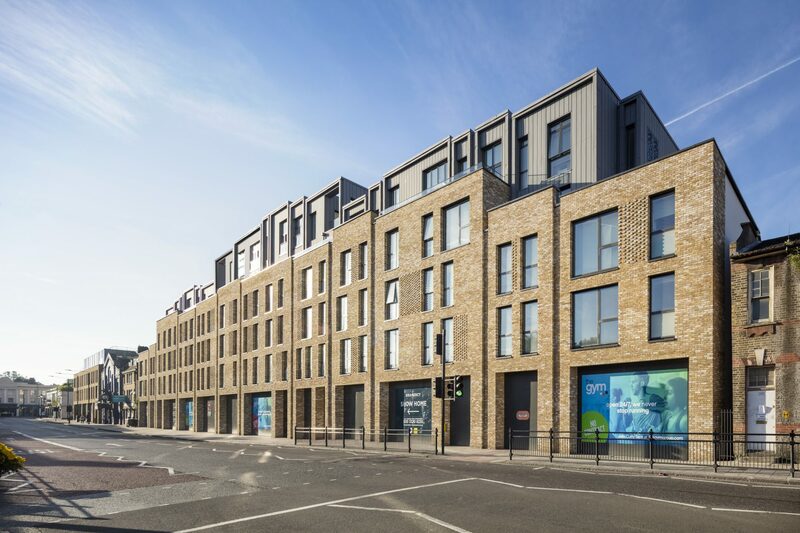 The development reinstates a strong street frontage with high quality commercial space on the ground floor, extending retail opportunities along a primary route between Greenwich’s historic town centre and the area’s newer developments. 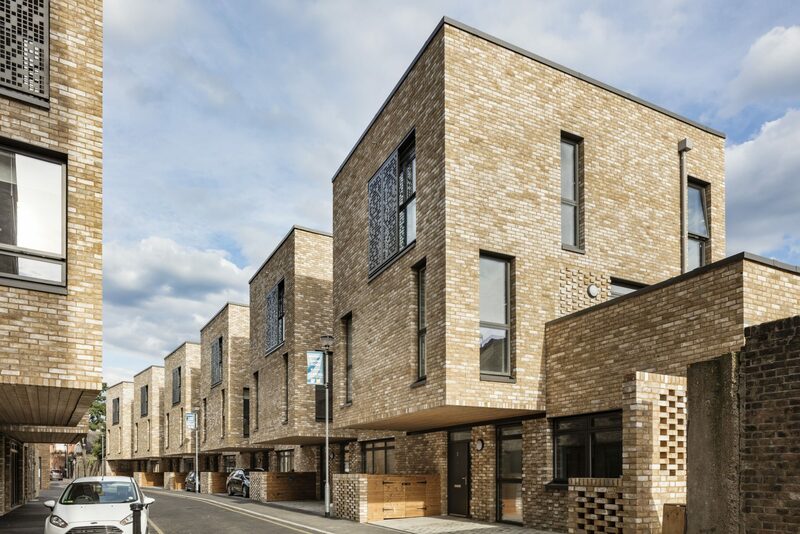 Our close collaboration with these local stakeholders, Greenwich Council, and our architecture team resulted in the scheme getting approved and highly commended at planning committee. 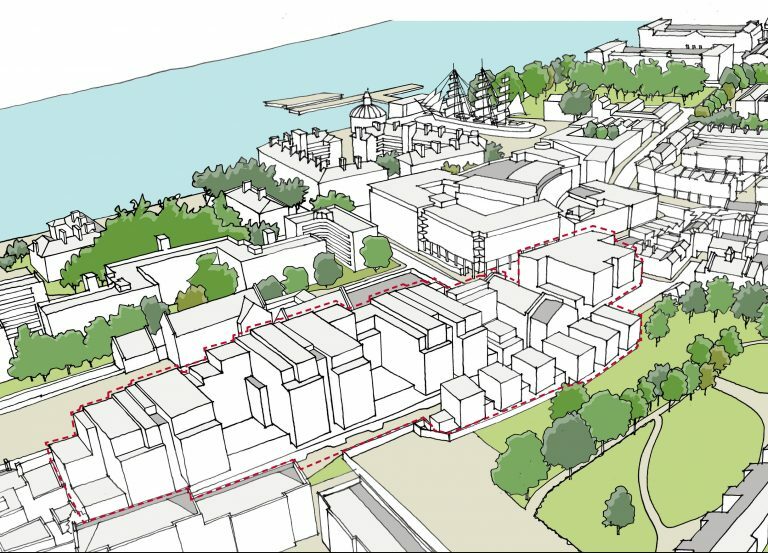 One resident wrote a letter of support in which they “commend the applicants and the design team for their skill in dealing so well with what is a difficult and sensitive site… [and] believe that this development will be enormously beneficial [for]… Greenwich town centre”.